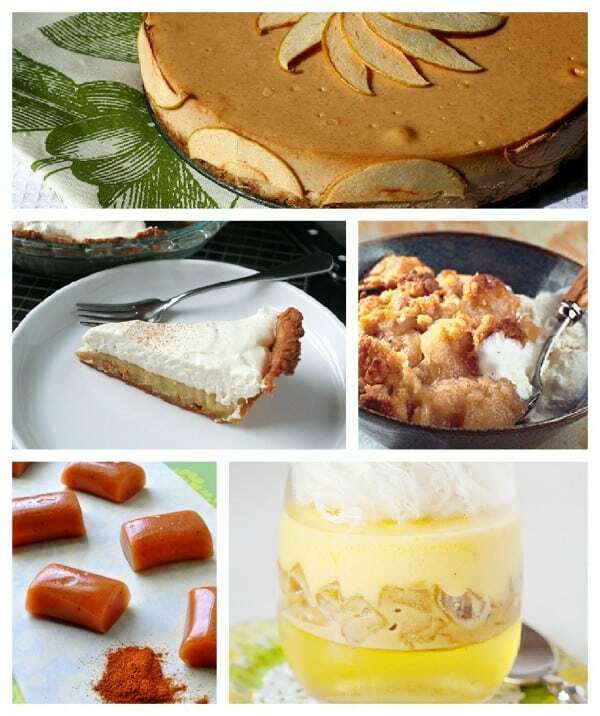 Apple cider desserts are one of my favorite fall things to make. I am fortunate enough to have an apple orchard less than two miles from my home. There you can watch them process the apples into cider right in their cider barn. This year, however, they ran out of apple cider early due to the weather this season. So this year I’ll have to settle for grocery store cider instead of the fresh cider I usually buy from the orchard. 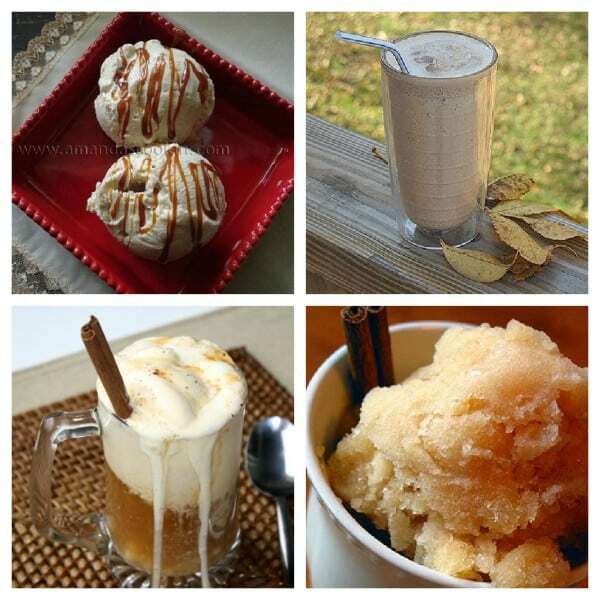 I’ve made several apple cider recipes myself (mine are scattered in with the others below), but there are tons more out there to enjoy! 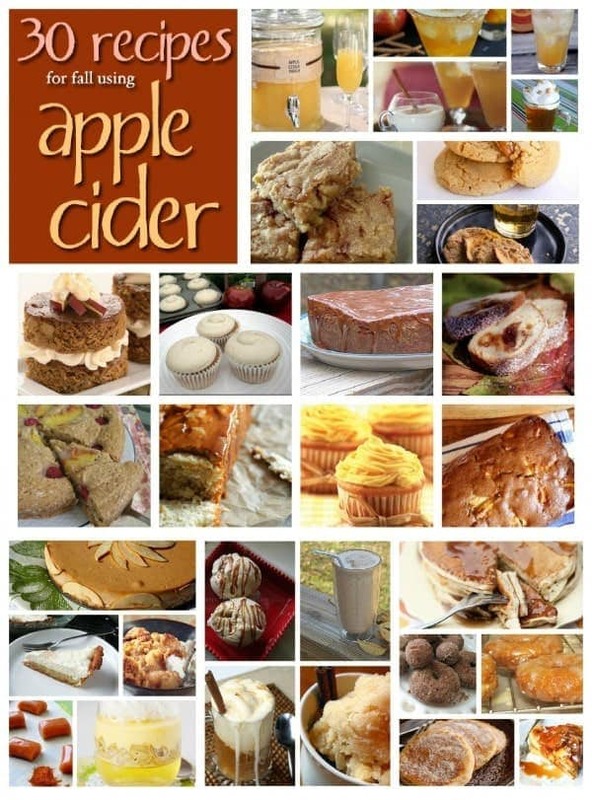 So if you’re looking for some delicious apple cider recipe ideas, here are 30 for you to peruse, pin, and bookmark. Enjoy! The doughnuts below are amazing. The orchard I spoke of above sells warm cinnamon sugar covered doughnuts that are to die for. These were as close as I could get! There are several breakfast options here. The apple cider milkshake in this section is a favorite around here. Again, a copycat I created from the orchard I keep mentioning is totally wonderful. The ice cream rocks too! 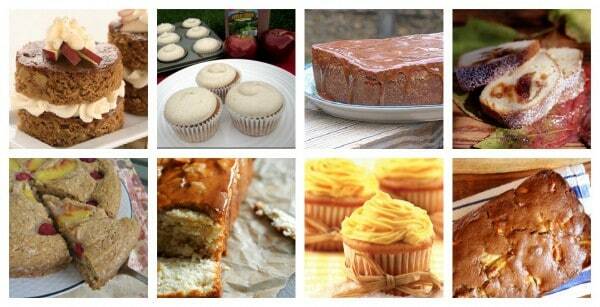 Baking the marvelous flavor of apples into cake and cupcakes is a fall must do. 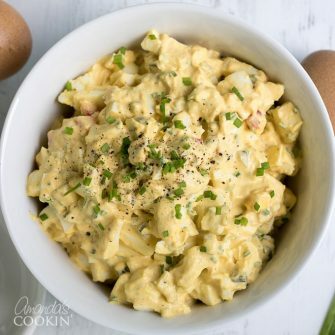 There are lots of different ways to make quick breads and cake concoctions, so check out the deliciousness below. Who knew! 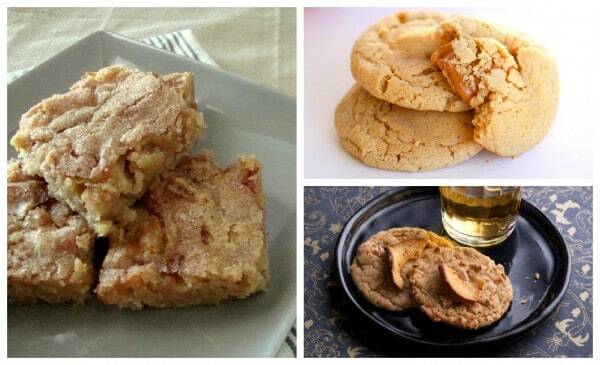 Blondies and cookies to make for fall, caramel seems to be a rocking addition to everything apple. Maybe it’s a crisp or cobbler type dessert you’re after, or a pie maybe? How about a cheesecake? The trifle, mmmm! And will someone make those caramels and send me some? 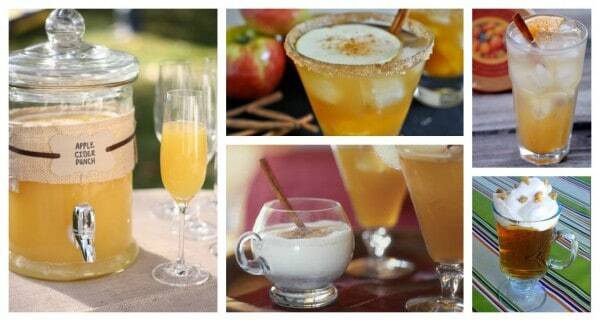 I must admit that an apple cider cocktail sounds really good to me. Some of these are alcoholic and some are not. Might be a nice addition to your Thanksgiving table too! Enjoy, and take advantage of nature’s fall bounty! Nothing beats apple cider at this time of year. I simply love it! I also tend to use it in savory dishes too. It adds some wonderful depth of flavor. You have some terrific recipe listed here. They all sound so good!!! 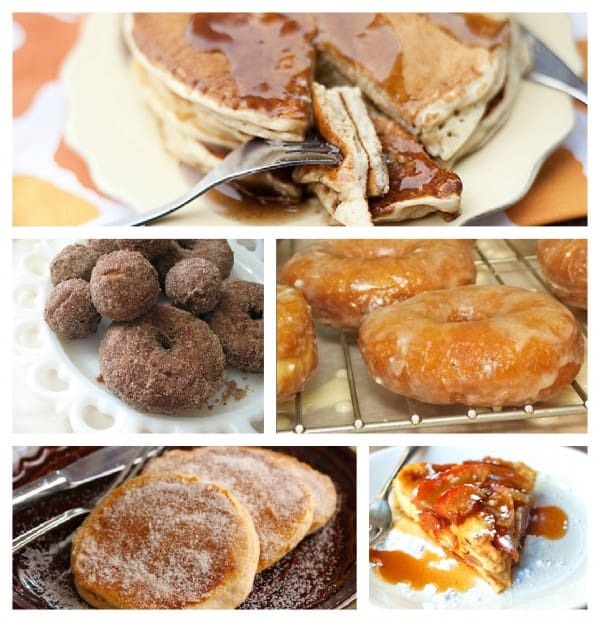 Cant wait to try these recipies, YummY! Thanks so much for including my cupcakes in this round up. Everything looks FABULOUS! !